Phosphorus (P) losses through tile drained systems in agricultural landscapes may be causing persistent eutrophication problems observed in surface water. 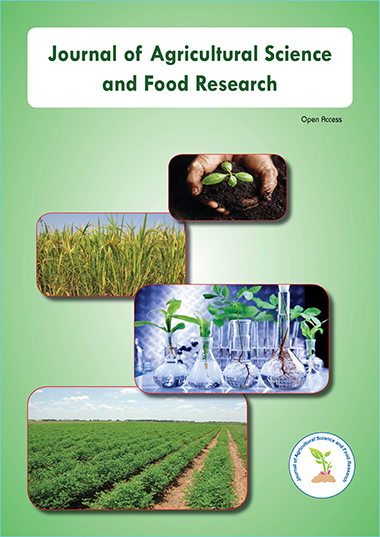 The purpose of this paper is to evaluate the state of the science in the Agricultural Policy/Environmental extender (APEX) model related to surface and tile P transport. This was accomplished using data from a monitored corn-soybean rotation field in the St. Joseph River watershed, IN. The estimation of soluble phosphorus (SP) in surface runoff and tile flow in APEX includes a user defined linear (based on GLEAMS) and nonlinear (Langmuir) sorption option. The results suggest that the inclusion of the Langmuir isotherm improved (18%) SP sorption estimates in surface runoff during the corn year only when P inputs were added, whereas the linear method was more appropriate during the soybean year when no fertilizers were applied. Similarly, SP estimates in tile flow were improved (30%) when using the Langmuir option during the corn year, though the overall model performance predicting this variable were very poor. Modeling improvements of P partitioning processes in APEX can help predict more realistic outputs. Yet to achieve this in tile flow, water percolation processes need to be improved to reflect preferential flow conditions often found in long-term no-till fields and in soils with high clay content. Greater accuracy in the estimation of the effect of artificial drainage systems, common in the US Midwest, should result in the improved evaluation of agricultural conservation practices in order to examine strategies that could reduce P losses for water quality purposes.